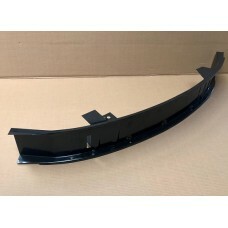 Outer front panel 350mm high, half way through headlights made by Autocraft 211-805-031/350..
Lower Outer front panel 200mm high made by Autocraft 211-805-031/200..
Lower Outer front panel 100mm high made by Autocraft 211-805-031/100.. 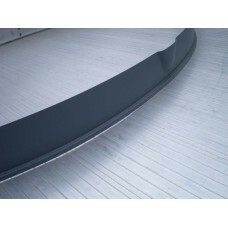 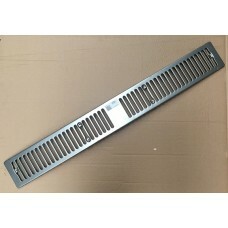 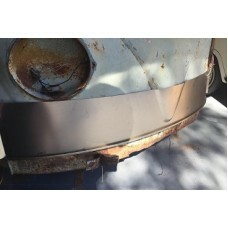 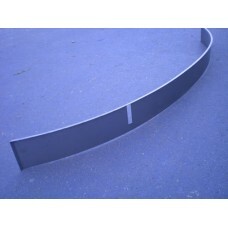 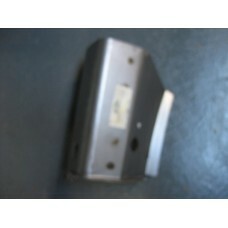 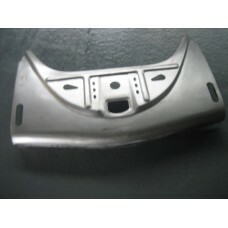 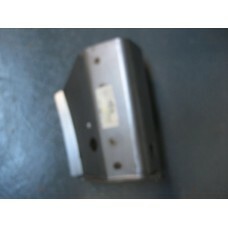 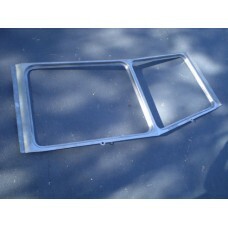 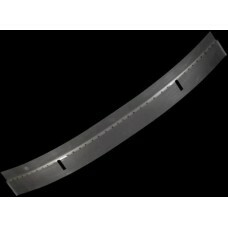 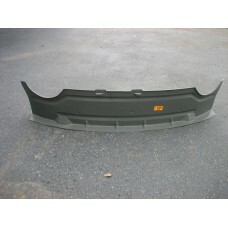 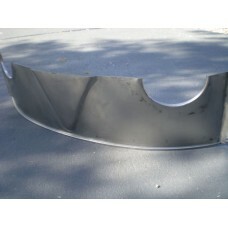 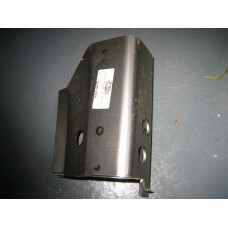 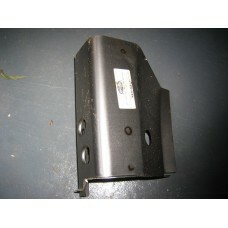 Inner Lower front valance Double skin, also includes chassis ends Made by Autocraft 214-703-071/A.. 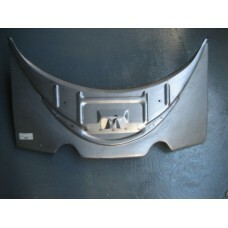 Inner Lower frront below headlight buckets but above floor line 211-805-333..
Lower front panel, behind bumper From seam down Made by Autocraft 211-703-073/Z..
Lower front panel, behind bumper as original, Made by Autocraft 211-703-073/A..
Front windscreen full repair Oter skin includes rebates made by Autocraft 211-805-039/F..
original style front grillmetal 8/72- 79autocraft211-259-161/a..